Pearl obtained her degree in Political Science from the University of the Philippines in 2012. She then earned her Juris Doctor degree at the Ateneo Law School in 2017, with a silver medal for academic excellence. She was admitted to the Philippine Bar in 2018. 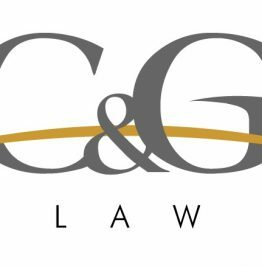 Pearl joined C&G Law in 2018. During her undergraduate years, Pearl was a multi-awarded speaker in local and international intercollegiate debate competitions. She was a four-time national debate champion and was recognized as Asia’s top speaker in the United Asians Debate Championship held in Malaysia in 2012. Pearl’s practice areas include civil and criminal litigation, labor and employment, and general corporate law. Privileged Communication, Company Policy Waivers, and the Data Privacy Act of 2012: Establising a Legal Framework for Protecting the Attorney-Client Privilege in Messages that are Coursed Through and Stored in Company-Owned Devices, Juris Doctor Thesis, Ateneo Law School.